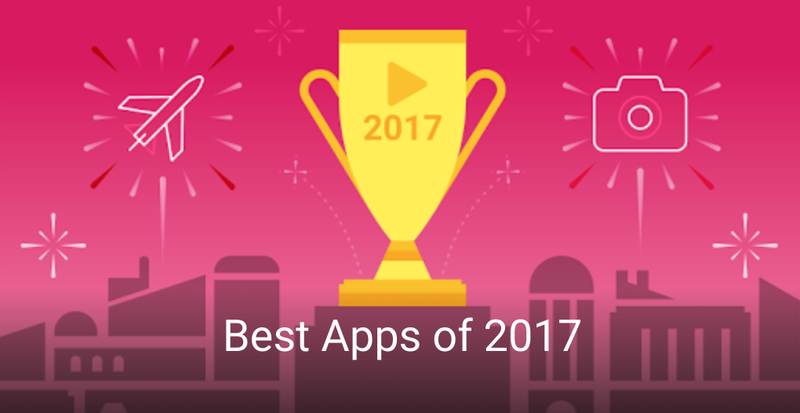 Uncategories Google Play has Best of 2017 __ ... which have you used? Google Play has Best of 2017 __ ... which have you used? 2017 is just about over. I can't believe it, where did the time go? Well, before the year is officially over, Google Play is showing off their "Best of" for the year. There's Books, Movies, Apps, Games... which of them have you tried out? It's an interesting list and a nice reminisce over the past year. I always wonder how they come up with the 2017 data before the year was over. Is it Dec 2016 - Nov 2017, or do they just do Jan - Nov numbers only, or project what Dec numbers might be based on the months already?